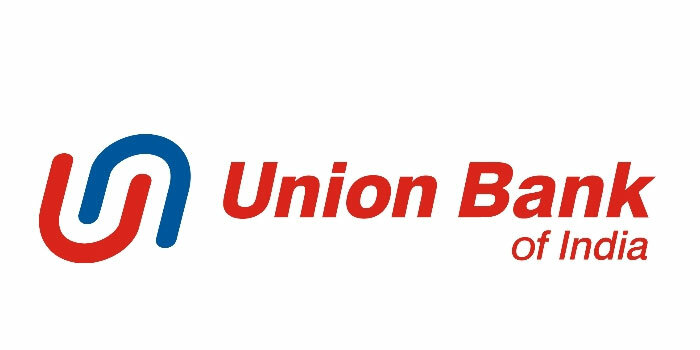 Public sector lender Union Bank of India disappointed Street on Saturday as it posted net loss of Rs 1,250 crore for December quarter against profit of Rs 104 crore in previous year. Net interest income, the difference between interest earned and interest expended, grew by 19.3 per cent to Rs 2,548.3 crore compared to Rs 2,136.6 crore in same quarter last year. Asset quality deteriorated in the quarter gone by. Gross non-performing assets (NPAs) were lower at 13.03 per cent in Q3 (from 12.35 per cent in previous quarter) and net NPAs were at 6.96 per cent (against 6.7 per cent). In absolute terms, gross NPAs fell 7 per cent sequentially to Rs 40,988.4 crore and net NPAs declined by five per cent to Rs 20,428.2 crore compared to previous quarter. Provisions for bad loans during the quarter increased sharply by 59.4 per cent year-on-year to Rs 2,521 crore, but declined 27.2 per cent sequentially.